so this is the moment, about half an hour before i’m set to publish the new site, that i get all sentimental about saying goodbye to this little space. 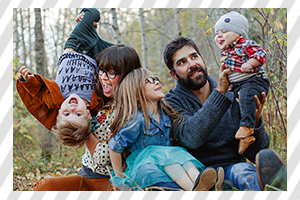 i started pinksugarland fresh off a year of documenting my newly three year old on lila was here and now she’s closing in on six and a half. cole was brand new and oh so roly poly and anyone who’s followed along since that time has essentially had a front row seat in watching him grow up. since starting this blog we have celebrated some incredible milestones and opportunities, suffered some incredible heartaches, and welcomed the newest member of our tribe, baby brother oscar. that all said, it’s time. time for me to step out from behind the pink sugar brand and just be me. so please join me, join all of us, in hankiland, our new home on the web. aside from the name change, the new look (courtesy of the awesome girls behind gimme that it), and the fact that you can now find both my photography work, personal work and everything in between all in one place, nothing has changed. this will be the new place to visit to see daily(ish) photos of our little family, the adventures we get up to, and all of our favourite things. and as a bonus, in celebration of the launch of this new chapter, i’ll be hosting a week of incredible giveaways from a ton of my favourite canadian designers and shops. 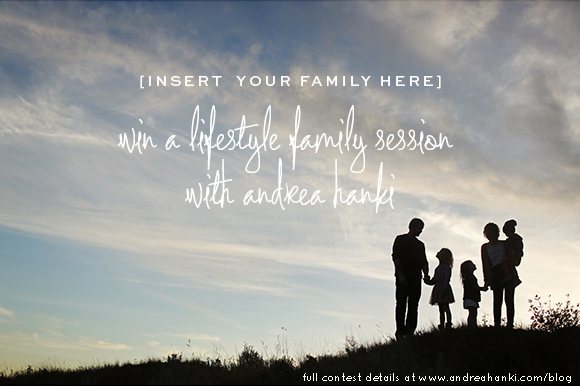 i’m starting it all off with a bang, and giving away a lifestyle family session including digital files over on my new business blog and i can’t wait to see you all there. thank you for sharing in our adventures. The new site looks excellent. pinksugarland is always open on my computer , ever since you started it . like a good old friend, even though you’re just moving up the street, it will be missed .